At Riverside Ice, we think beyond the cone. Our focus is to bring the joy of ice cream to ALL dessert lovers, including those with dietary restrictions. We are proud to offer vegan ice cream and ices that are all-natural and dairy-free – all so that we’re able to put smiles on even more faces! Lactose-intolerance, allergies, and fitness gurus alike are all welcome at our parlor. 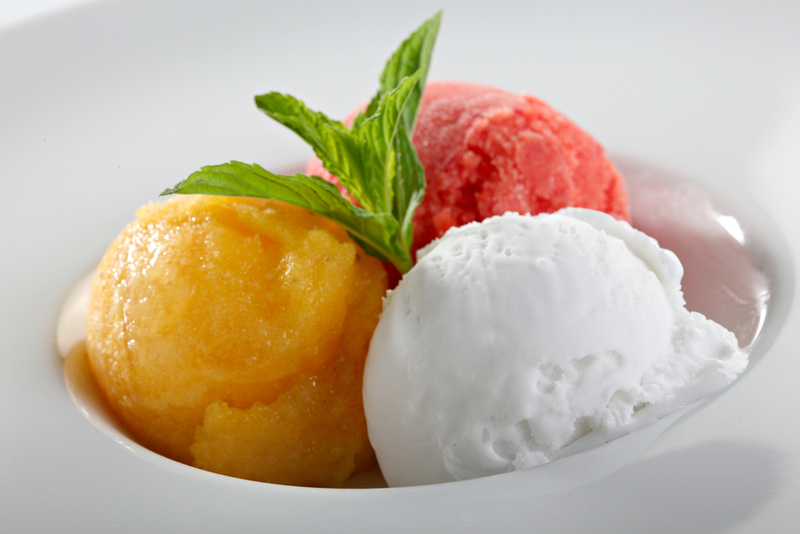 At Riverside Ice, you’ll be able to not only enjoy a treat that tastes great, but feel great about what you’re eating. Visit us today to introduce your taste buds to the party! You can either try a scoop off of our menu, or build your very own custom sundae!